Every family has their own Christmas traditions. Well, here in Newcastle we have a tradition of our own. 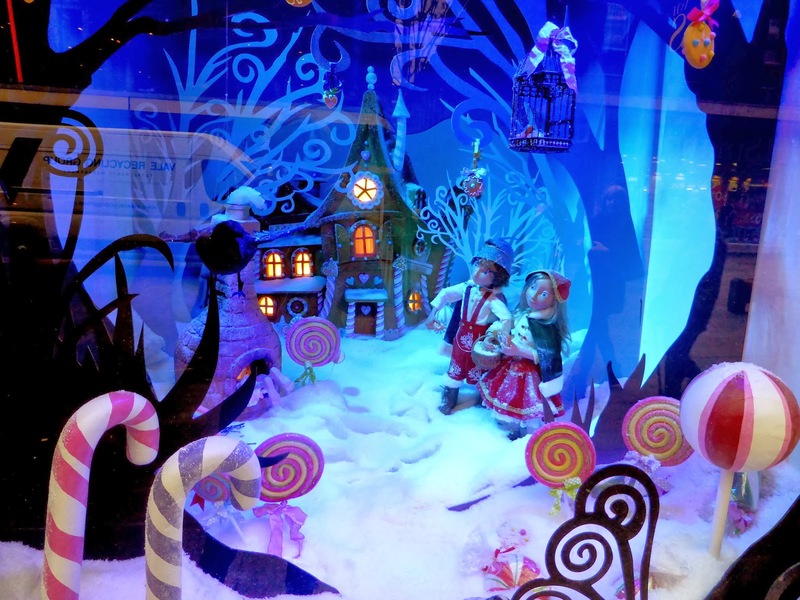 The Fenwick's Christmas Window. 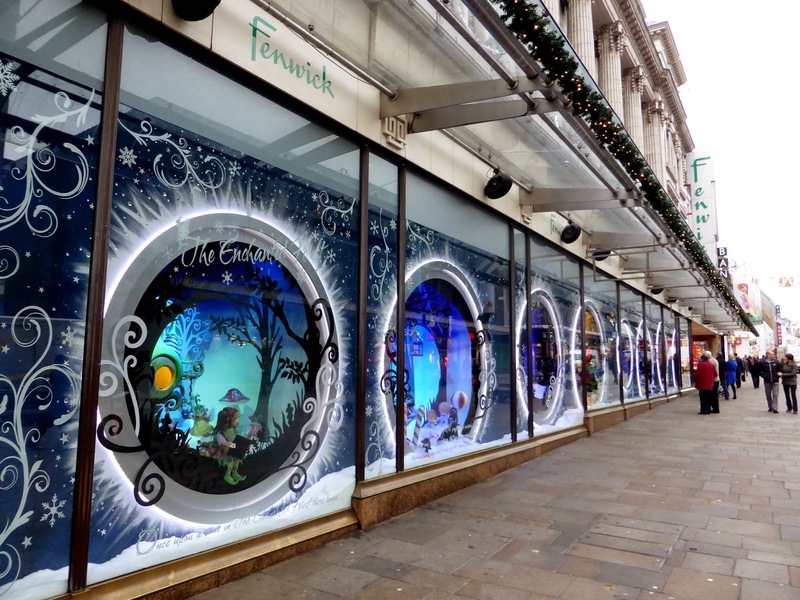 For the past 40 years Fenwick have been delighting kids and adults alike with their Festive window display. 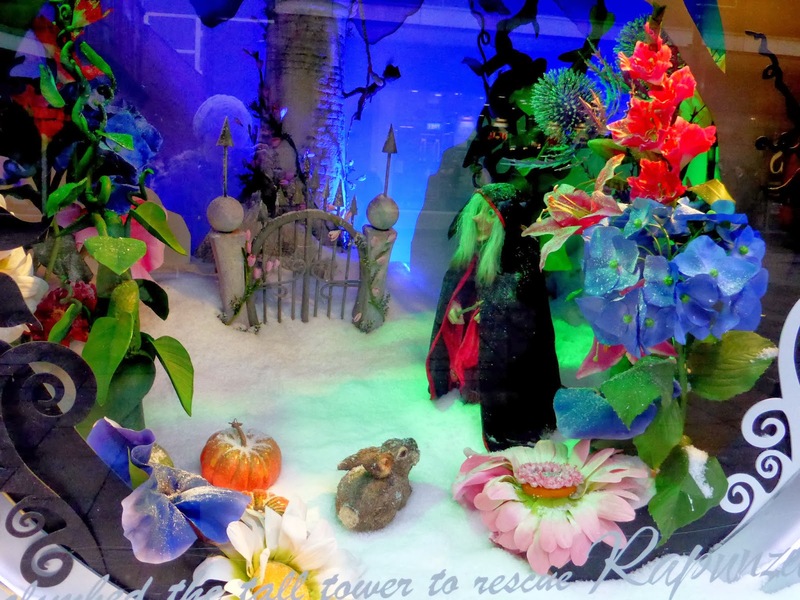 This years window was unveiled to big crowds at the end of November and has proved very popular with large queues forming down the street to get a glimpse at the magical display. I took the opportunity of going for a look when I had a day off work to go Christmas shopping, 9:00 am on a Monday morning is probably the best time to have a stroll past as it's so busy every other time. This year's theme is the Enchanted Forest and the windows take you through various fairytales before finishing in Santa's Workshop. 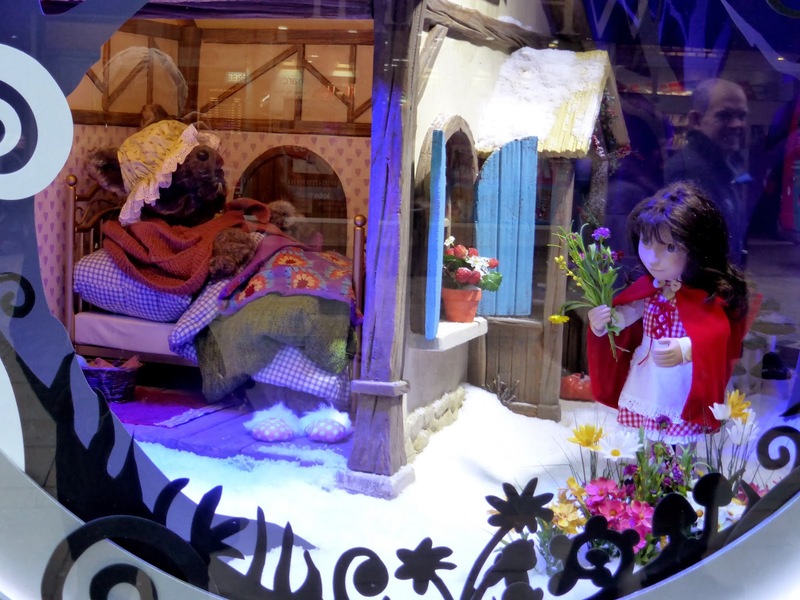 The display is the largest Christmas window display outside of London and is an absolutely delightful tradition that will hopefully continue for many years to come. Ahaha it so surreal to see photos from someone else living where I am! I've just seen :) Just been having a quick catch up with yours .. love other blogs based in the North East!